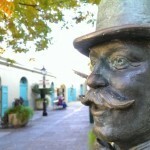 The French Quarter: Vieux Carre (Old Square) or just the Quarter, is many things to many different people. 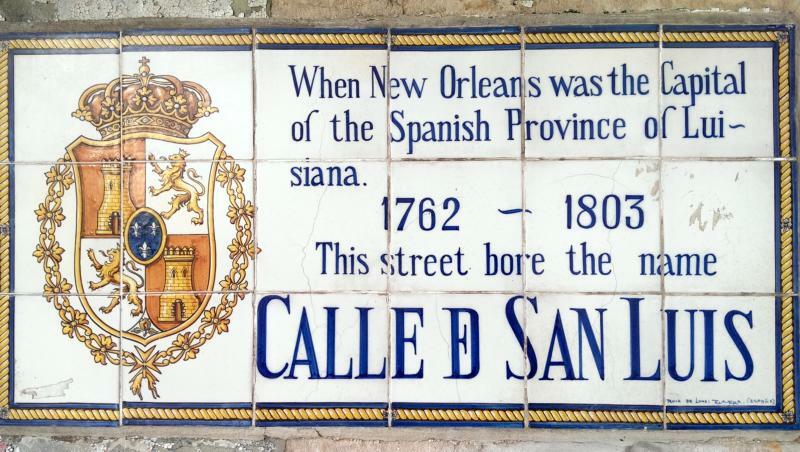 It’s a National Historic Landmark, it’s a tourist destination, it’s where Bourbon Street is….it’s Home. Although no definition is the right definition, I feel that “Home” best describes the Quarter in a deeper sense than one would think. 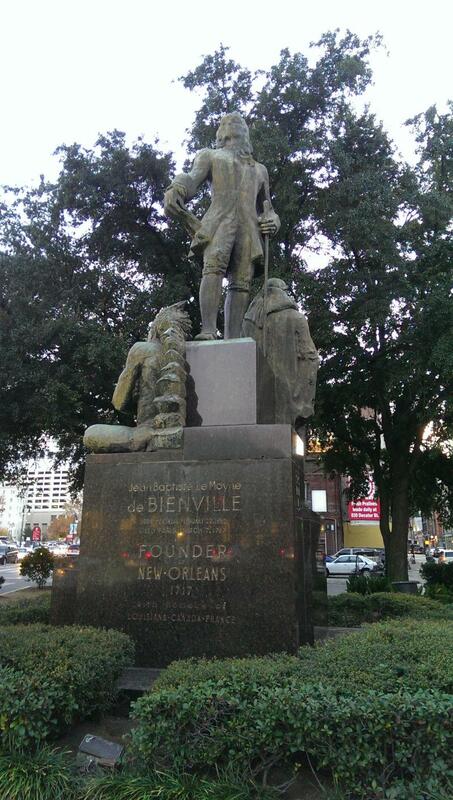 After New Orleans was founded by French Canadian colonizer Jean-Baptiste Le Moyne de Bienville in 1718, the French Quarter emerged as the heart of NOLA. 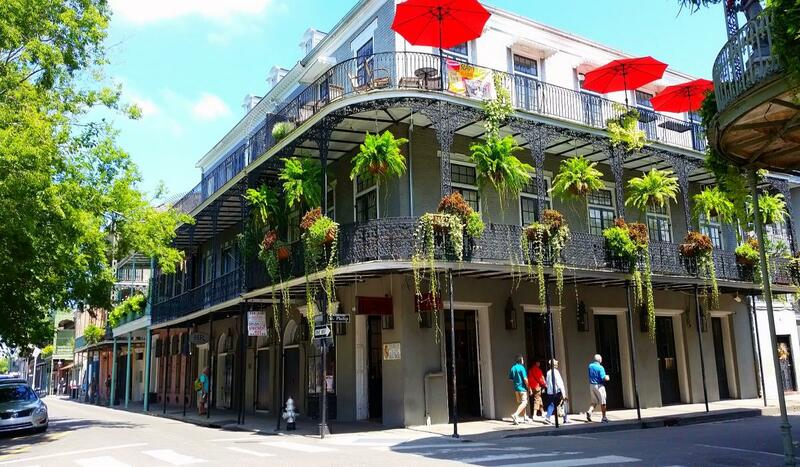 Architecture is often considered a hallmark of the French Quarter and is actually what sets it apart from other historic sites in the US. 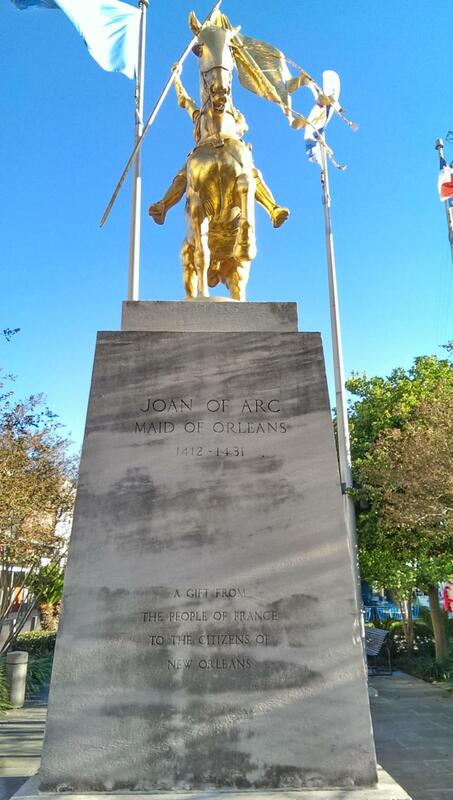 However, the term “French” isn’t entirely accurate as most of the original French buildings were destroyed in the Great Fires of 1788 and 1794. 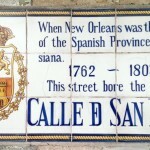 Rebuilding of the Quarter occurred mostly during the Spanish rule from 1762 onwards where French designers constructed the buildings, but it would now have a Mediterranean mix of French, Spanish, and Italian architecture. Newer buildings were also designed to be fire-resistant by utilizing material such as stucco instead of flammable flat-tiled roofs. 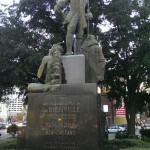 By 1803, the French re-seized control of Louisiana and sold it to the US during the Louisiana Purchase. Most of the 1800’s was a period of tremendous growth in commerce and especially culture which would remain so throughout the 1900’s. As an interesting note, during the 18th and 19th centuries, New Orleans was second only behind New York in terms of immigration. 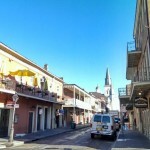 If you spend any time in the French Quarter, you might be confused as to where you actually are. 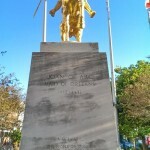 At any point, you might here spoken French, Spanish, German, Italian, African or even Tagalog. During the Golden Era of New Orleans in the 1800’s, there was an explosion of immigrants from Germany, Italy, Ireland, Africa, and the new Americans. 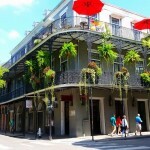 New Orleans is a key port city in the US and trade has been central to the economy since the beginning so it’s no wonder that visitors will experience such a variety of cultures. This melting pot reminds me of a big bowl of gumbo where all types of ingredients are mixed together in a messy, but delicious dish that you can’t get enough of. 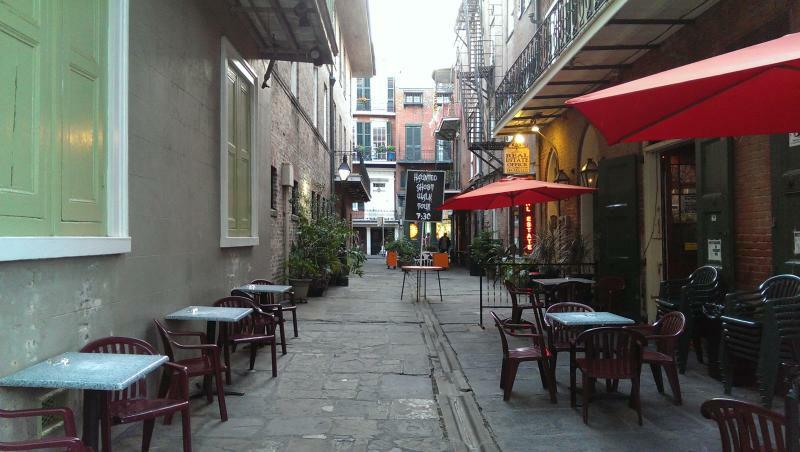 As you can imagine, locals identify with the Quarter quite differently from tourists. 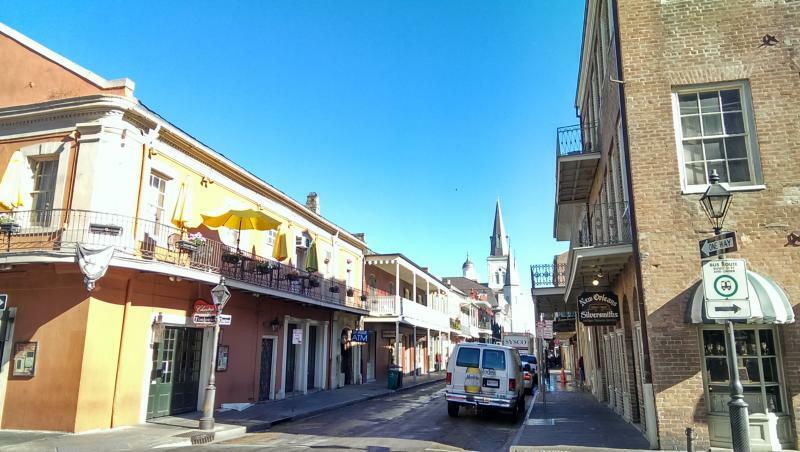 Most people visiting the French Quarter will think of St. Louis Cathedral, Cafe Du Monde, the French Market, or Bourbon Street. 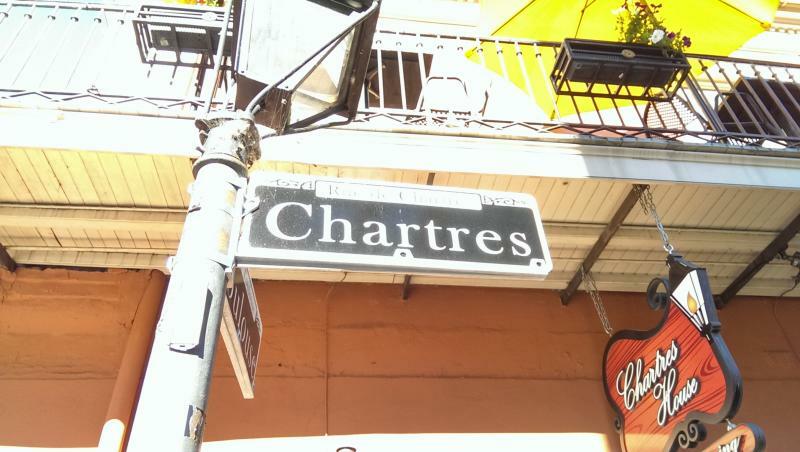 Locals, however, think of street names such as Royal, Chartres, Decatur, Toulouse, Rampart, Canal, and Frenchman among many others. 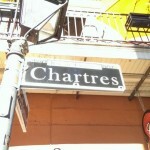 You see in New Orleans street names not only identify your location, but it also represents your identity. 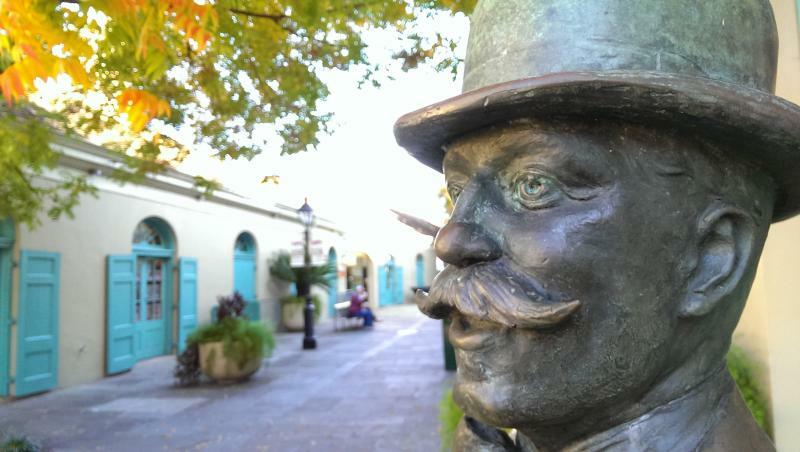 For example, people who live on Frenchman or Rampart might be perceived differently than those who live on Canal Street or uptown on Carrollton. 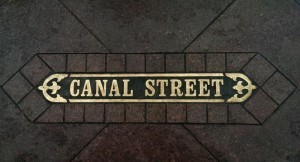 Your street isn’t only an indication of your social class, but it also reflects your cultural characteristics. Depending on “where ya at,” you could feel like you’re in an entirely different city or even country. 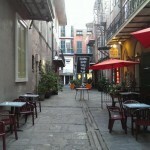 Exploring the enchanting streets of the French Quarter is an experience that will affect you long after you leave.